Planning to visit the great Britain? 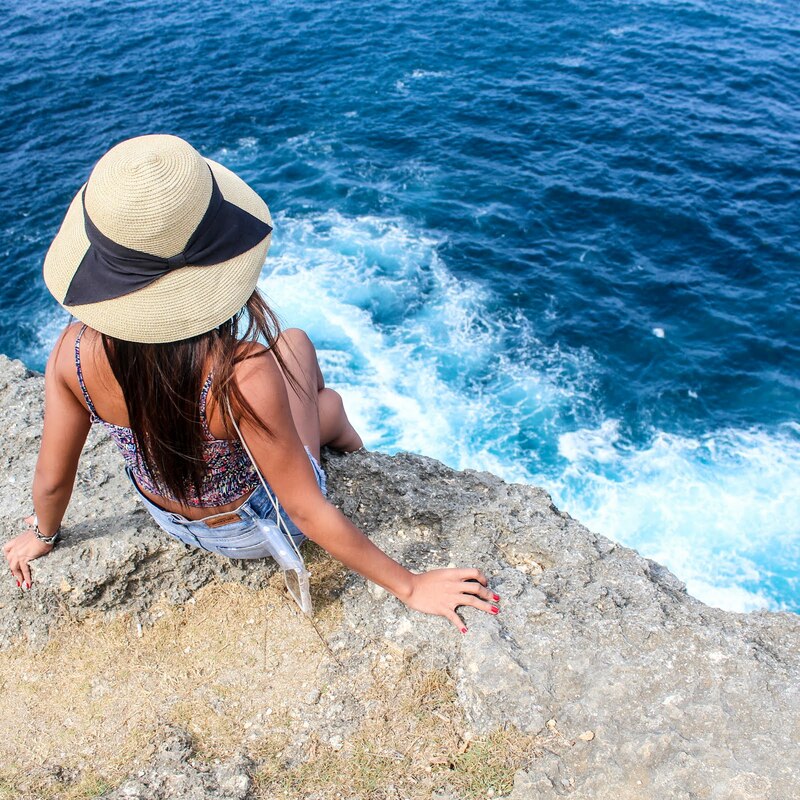 Check out these top-rated tourist spots in this beautiful country! The United Kingdom is the country of beautiful sceneries and delightful views worth to be a picture or part of heaven. Some of the areas of England are an accurate representation of the United Kingdom’s culture and history and enchantress natural beauty. Millions of tourists attracted to charmer United Kingdom every year which will increase in the future. 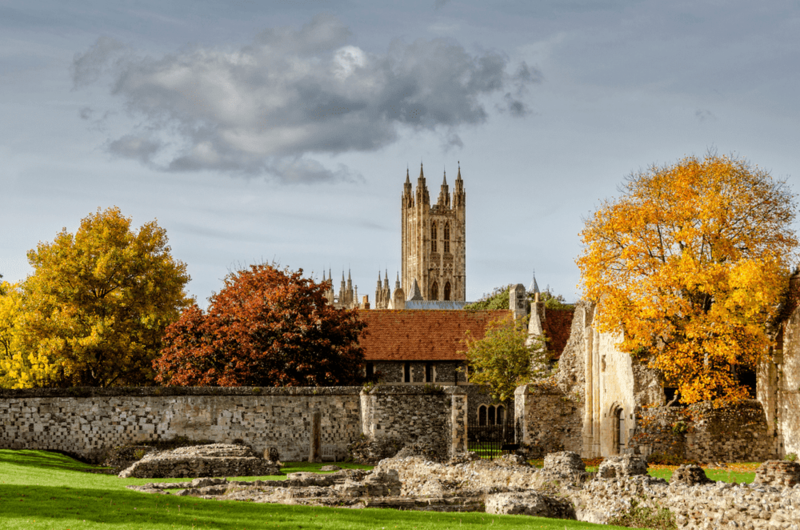 Canterbury Cathedral draws tourist attention as the place of murder of Thomas Becket. The building of Canterbury Cathedral has its hidden histories and mysteries with unique architectural styles and extensive size. The entrance of Cathedral will stun you by its historic tall, cluster pillars and gothic windows. Altar of the sword’s point is the most famous point of the building because it seems the exact site of the murder of Thomas Becket. The Cathedral tombs enhance the uniqueness of the building. Chester Zoo is located in Chester. Chester is the old city which has its connections with Saxons, Scots, Normans and Vikings. It remains under sustentation for more than 50 years. 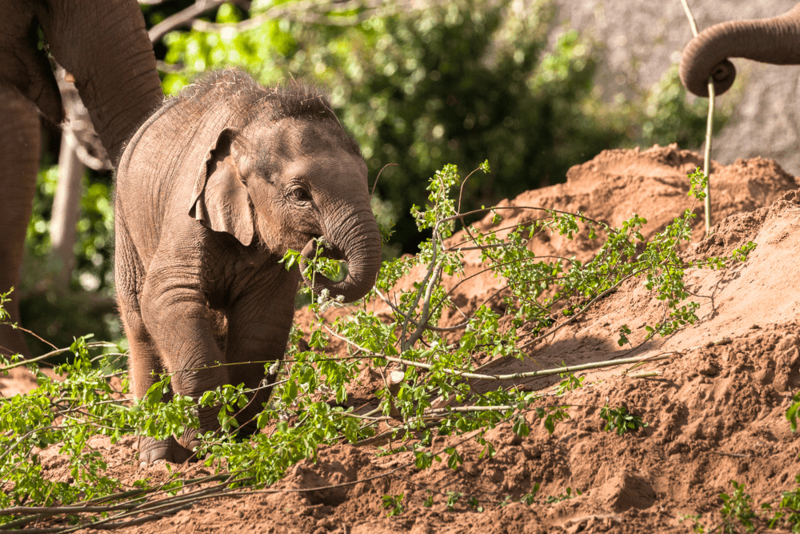 Chester zoo is the most famous and biggest zoo in the United Kingdom. It is the home of more than 11,000 animals. The points of attraction of tourists are Europe’s largest tropical house, Chimpanzee Island, penguin pool and Blue Planet Aquarium which is home to 50 marine species. It is included in 12 top-ranked largest lakes of the United Kingdom. The travelers of England should never miss this beauty of nature. 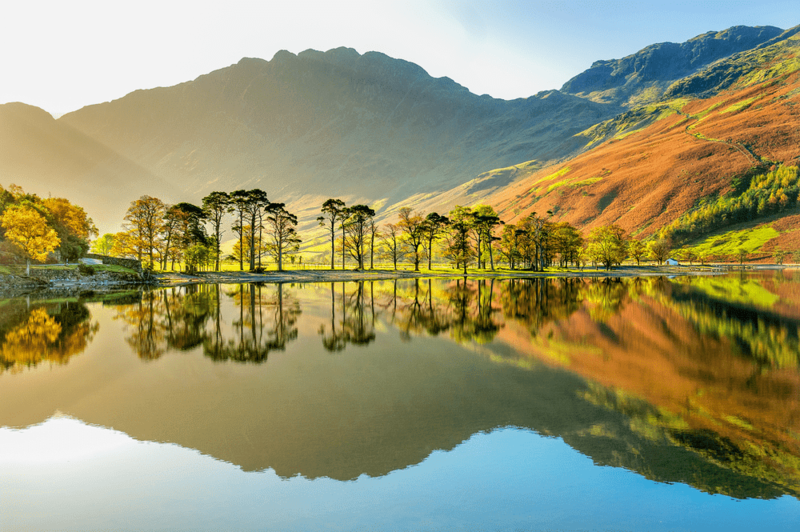 Lake District National Park covers some area of 900 square miles full of delightful sceneries like Scafell Pike of 3,210 feet and lovely aesthetic small towns like Grasmere. London is the capital and most glamorous city of England. 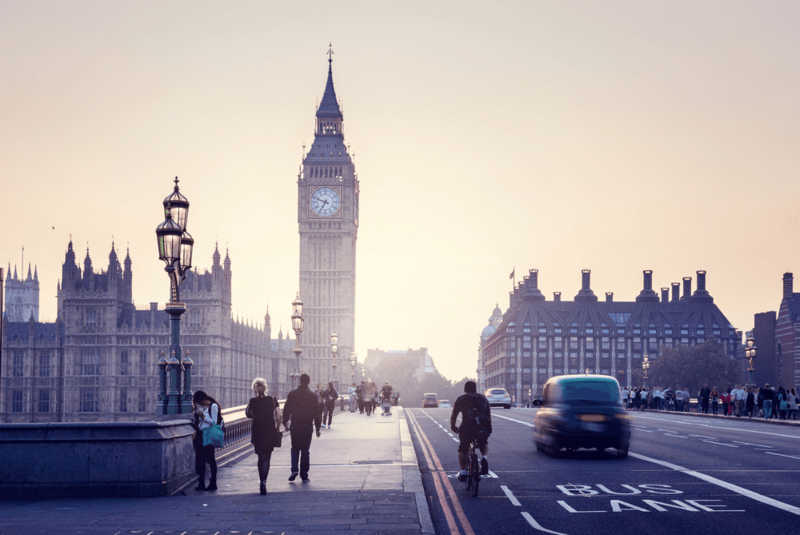 According to the mayor of London, Sadiq Khan, London will hopefully get 40 million visitors annually from 2025, which will make it the greatest city in the world. 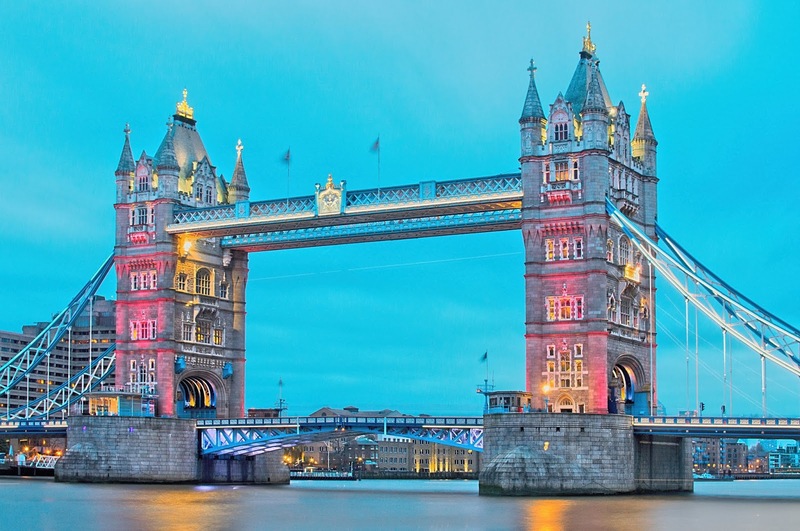 London is inspected to be the most influential and visited place due to its culture, art and history. London was the host of the Summer Olympic Games in 2012. Fringe Theatres and Museums are also the beauty of this city. The capital of the United Kingdom has a broad history of Anglo-Saxons and Vikings. In order to visit this historic and beautiful city, the hackney carriage is the safest and comfortable mode of transport. Reading is the most important town of Berkshire. It is famous for trading in the medieval ages, but the town was severely influenced due to the English Civil War. Reading is identified as the top-ranked economic area due to its development in the field of IT, and nowadays, it’s the vital commercial center. It organizes the Reading Festival every year-biggest music festival of England-which attracts visitors from all over the world. Visitors of this developed town of Berkshire should use the facility of a Reading taxi which is cheap and convenient. Stonehenge is the most popular prehistoric monument of United Kingdom. It seems as a ring of stones. These stones are of 13 feet height, 7 feet width and 25 tons weight. Archaeologists said that it was built from 3000 BC to 2000 BC. 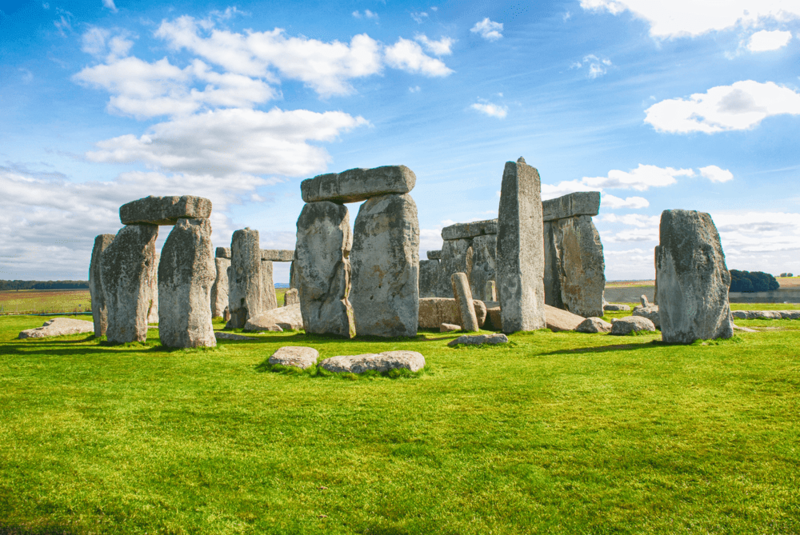 Stonehenge is the most visited place by tourists due to which visitors need to purchase a ticket for the entry. It is located in Wiltshire. The Cotswolds is one of most charming cities of England which covers around787 squares miles. 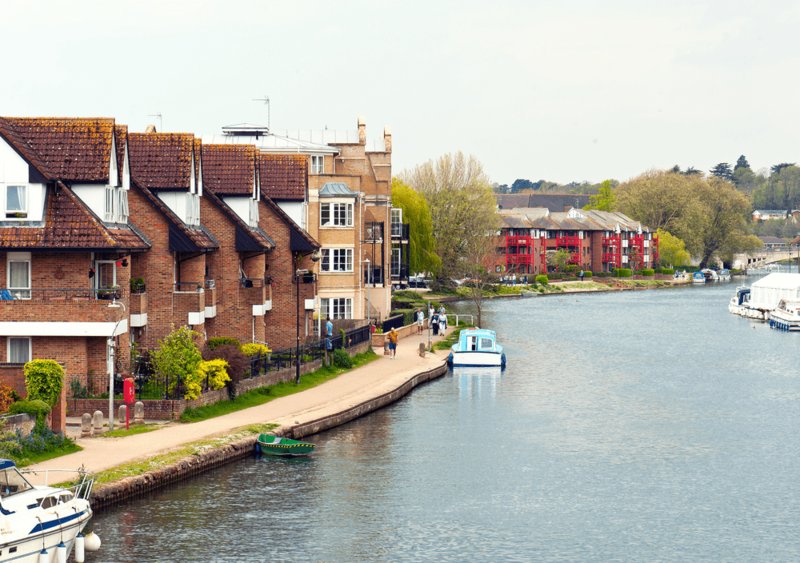 It is the place of astonishing natural beauty and it is the heart of tourism in England. 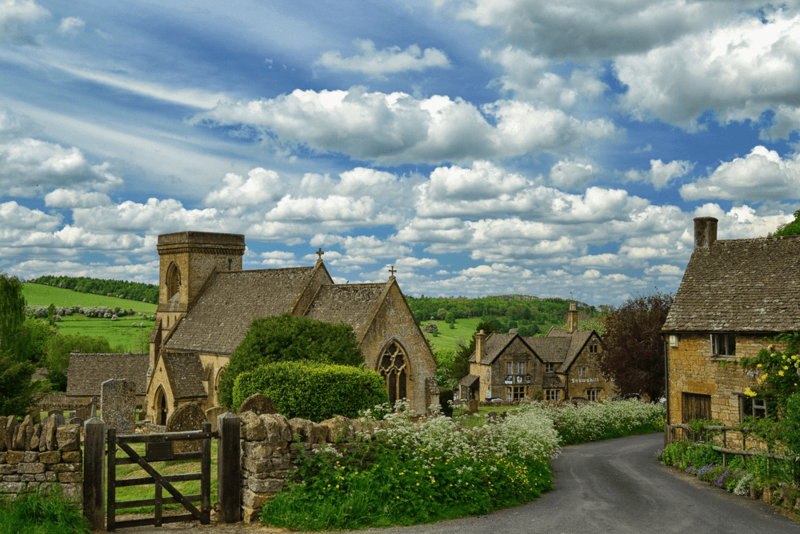 Castle Combe, Chipping Norton, and Tetbury are the masterpieces of Cotswolds due to their incredible natural beauty. The wonderful views of Severn Valley make visitors think that they are standing in heaven. Britain’s most attractive city Bath is full of artistic and magnificent places and listed in world’s heritage sites in 1987. 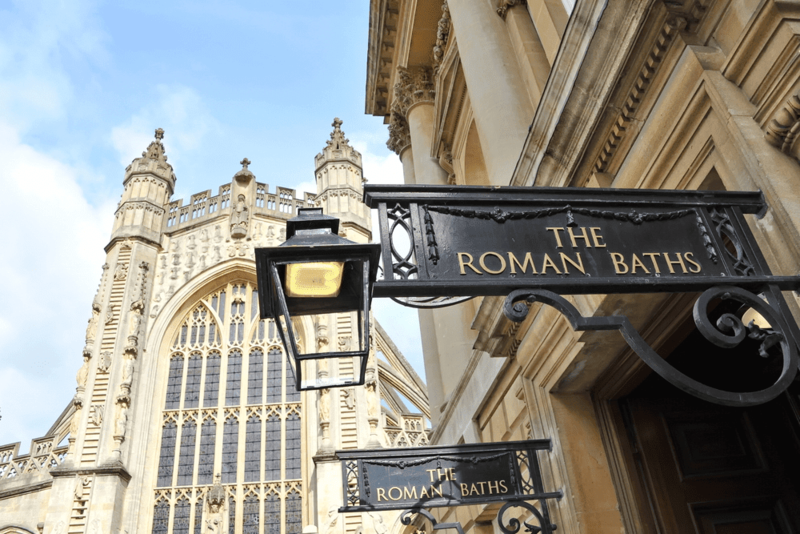 Romans Baths are the eye catcher of tourists in the United Kingdom. Roman Baths are a place of relaxation established by Romans in 75 BC. The water of baths possesses 43 different minerals and its healing powers are popular among people. Roman Baths are also famous among visitors due to the unique Roman architecture. The other places in the glamorous city (Bath) are Bath Abbey, Pulteney Bridge, Thermae Bath Spa, Holburne Museum, Jane Austen Centre and Theatre Royal. 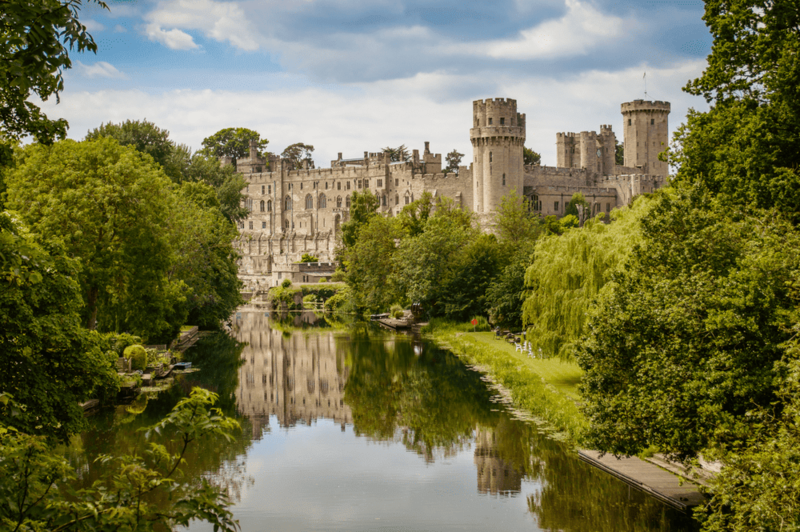 Warwick castle was constructed by William the Conqueror in 1068. It is built by a wooden fort and highly attracted tourist’s attention due to its history and unique architecture works. Warwick Castle is on the huge area included a number of gardens, out of which most famous are peacock reserve and rose garden. The 14 century Castle Dungeon full of its terrible past became the hub of visitor’s attention. Also, wax model museum and full-scale working siege machine are the eye catchers of tourists in Warwick Castle. York is a historic city in North Yorkshire. York was established by Romans in 71 AD. 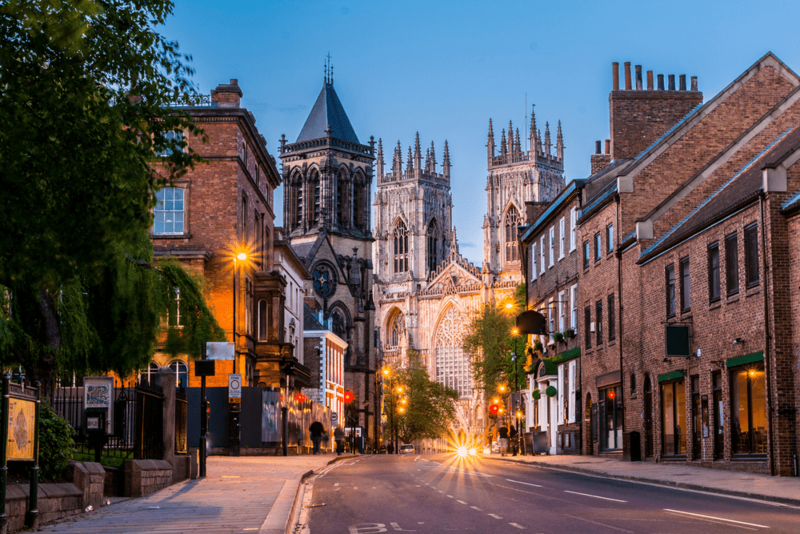 The economy of York was raised in 19th century due to its railway network, University of York, national health services and most importantly tourism. York Castle was constructed by Normans in 1068. Its remaining part named as Clifford’s Tower made of wood. Clifford’s Tower was established in 13 Century named after Roger de Clifford. This castle is very popular among visitors due to its beautiful views. Tourists are also attracted to York Castle Museum and Shambles. Author Bio: Jessica Watson has 4 years of experience in writing travel and business-related articles. Currently, she is working with Taxi In Reading who are famous for their Heathrow to Reading taxi which is cheapest in the whole Berkshire.